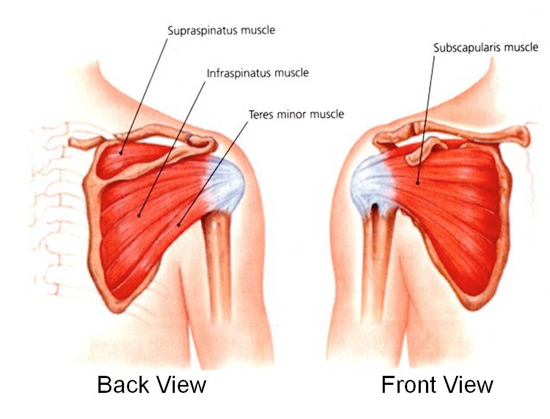 A restrictive type of pain that affects shoulder mobility often characterizes shoulder pain. Acute shoulder pain is experienced with over extension, injuries or trauma. Various musculoskeletal conditions can also trigger chronic pain in the affected area. This pain is often experienced around the clavicle area, the shoulder cuff, and just above the humerus. In some cases, the pain may also radiate towards the neck and the scapula area or vice-versa, which means that the pain is triggered from a different source and not just at the shoulder. Heart-related issues may cause this pain as it radiates from the chest towards the shoulder area. Although the pain is concentrated on a specific part, possible causes for this pain can vary depending on the affected organ system or illness type. Hence, treating the pain requires proper check-up with a physician to diagnose its cause. Physicians are extra cautious in diagnosing shoulder pain due to a long list of potential causes. What seems to be a muscular-related pain can be a sign of potential heart attack or stroke without proper diagnosis. To ensure accuracy, physicians utilize x-rays, MRIs, electro diagnostic testing, and at times a CT scan. What Treatment Plans Help with Shoulder Pain? Anti-inflammatory medications are among the first line of treatments used for shoulder pain. These may include oral or topical. 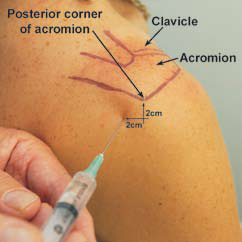 Steroid or PRP Therapy Injections into the Shoulder Joint, or into the subacromial space. What is the Prognosis for Shoulder Pain? Chronic shoulder pain will often be effectively treated nonoperatively with the proper combination of exercise, medications and injections. 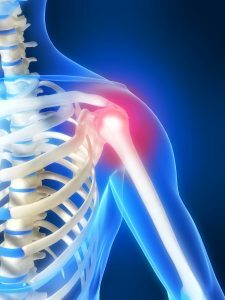 A Seattle Pain Management doctor will help determine the cause of shoulder pain, especially if it has been a chronic condition that you find debilitating. In the unlikely event that nonoperative treatment fails, surgery may become necessary. Seattle Pain Relief is the top pain management clinic for all types of shoulder pain. Most insurance is accepted, call (206) 536-3007 today!